Master the skills to advance your social media ambitions with our Specialist Diploma in Social Media Marketing. Small businesses may qualify for the fund to help pay for IDMNZ courses that build the management capabilities of the employees. Management Capability Development Fund is available through the Regional Business Partner Network (RBP) Growth Advisors under NZTE. Talk to us to find out more. 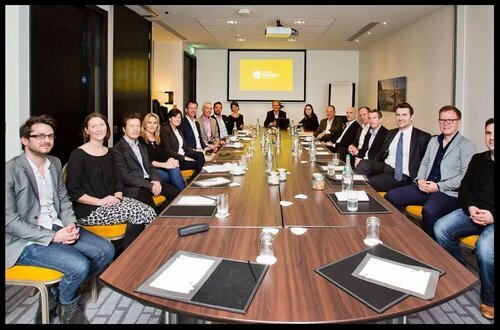 The Industry Advisory Council representing the world’s largest and most influential digital brands ensures graduates have learned the latest tools and techniques. Once you complete the programme and become certified, you carry an internationally recognised designation and a professional diploma. Meet with Air Mentor. Study Anytime, Anywhere. Access to our LMS 24/7 as and when you need it. Instructors and students will meet online to catch up study and to answer your queries. Learning material are delivered to you via our LMS, enhanced with industry work-connected learning. You can learn a concept one day and start applying at work the next. 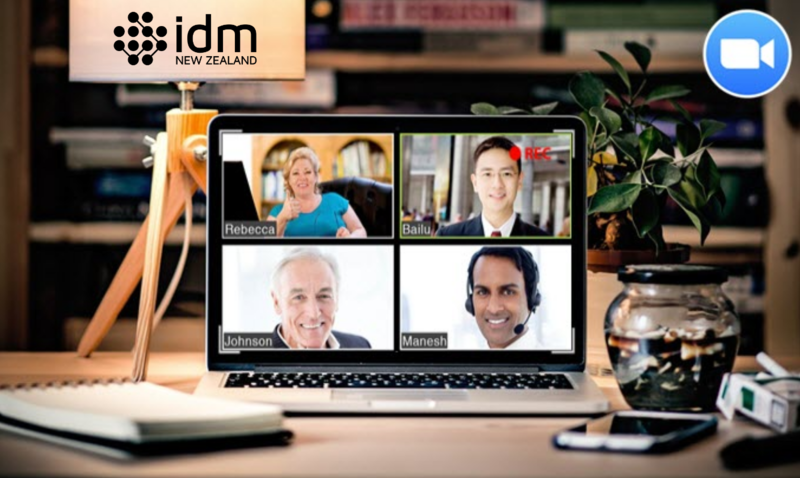 Be globally certified in 10 weeks (depending on your study pace) through weekly Q&A session with your digital specialists via web conferencing from your location. Exam is administered by our computer-based testing partner, Pearson Vue, via its global network of test centers throughout New Zealand (and worldwide). Enrol now, gain immediate access and apply learning straight away! Reward every stage of your career with worldwide accreditation.